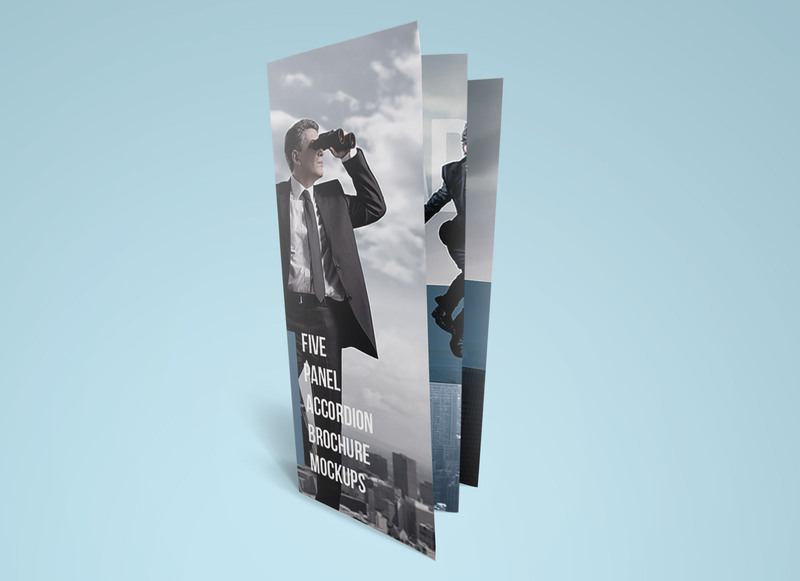 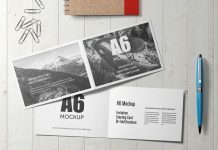 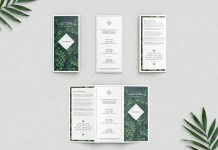 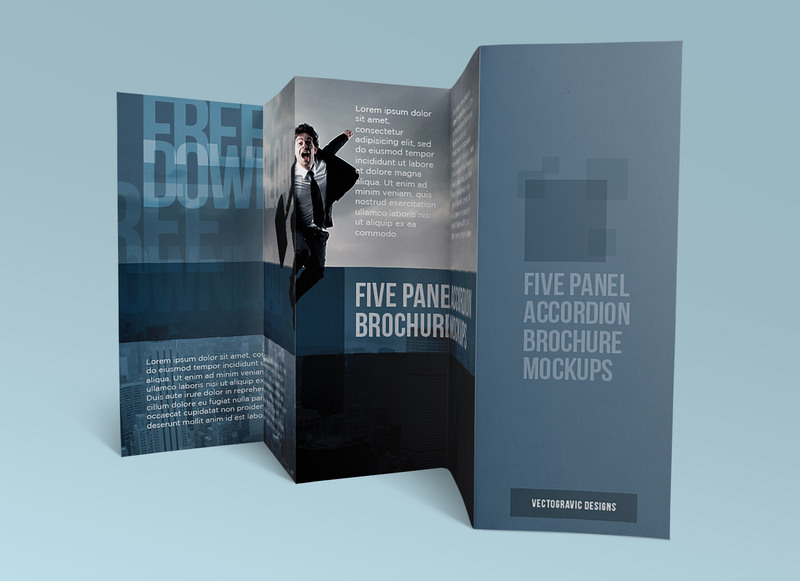 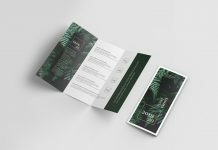 A high resolution perfectly created 5 panel accordion brochure mockup available in 3 different angles. 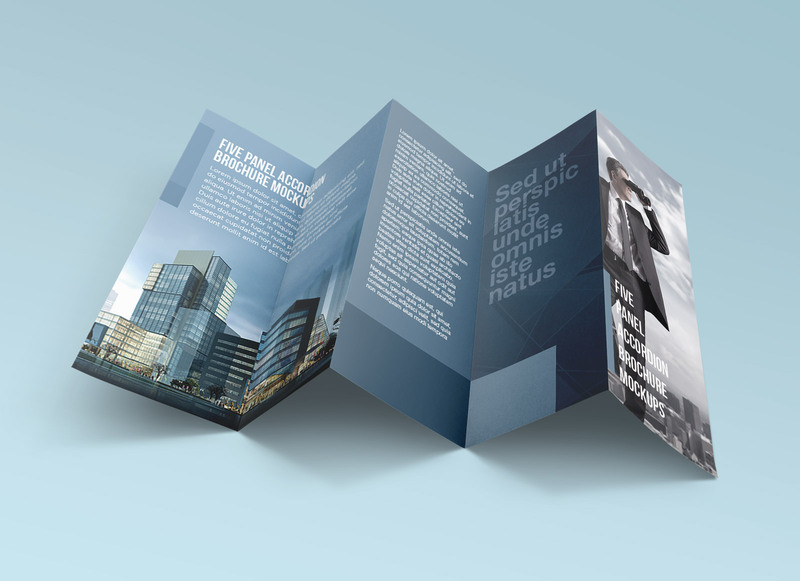 PSD files are very well organized and smart objects are placed on the top of the layer panel for easy access. 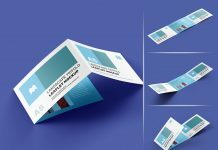 Shadow and light adjustments can be made if required inside BG folder. 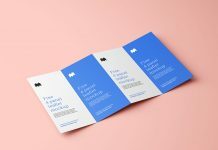 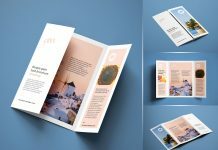 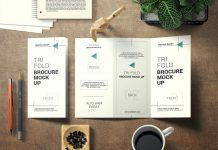 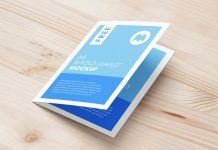 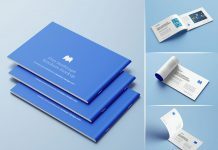 Free brochure mockup set consists of 3 psd files and premium brochure set has 9 PSD files with several different angles. 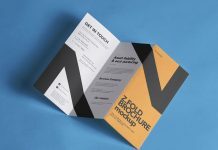 All elements including shadows are generated separately and can easily be customized. 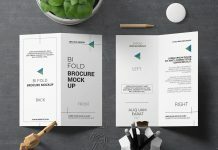 Background color is also changeable.